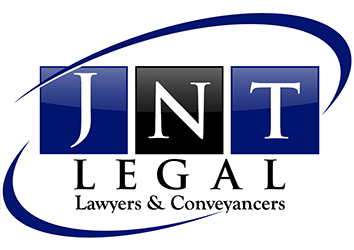 Incorporating Bruce A Swane & Co which was established in 1979, JNT Legal is a law firm operating in the Engadine area providing a wide range of legal services. Whether your legal needs involve obtaining legal advice on family separation, purchasing or selling property, administering a deceased estate, drafting your Will, power of attorney or enduring guardian or you require legal advice on another issue, our team of highly experienced solicitors and conveyancers are able to assist. Please call our office to see how we can be of assistance.